Egyptian national team players during an earlier match in the African Cup of Nations. Egypt has scored the 19th position in the FIFA monthly rankings for April climbing one place from the rankings of March. Egypt made it to the top 20 for the first time, since January 2011, in the FIFA monthly rankings for March. 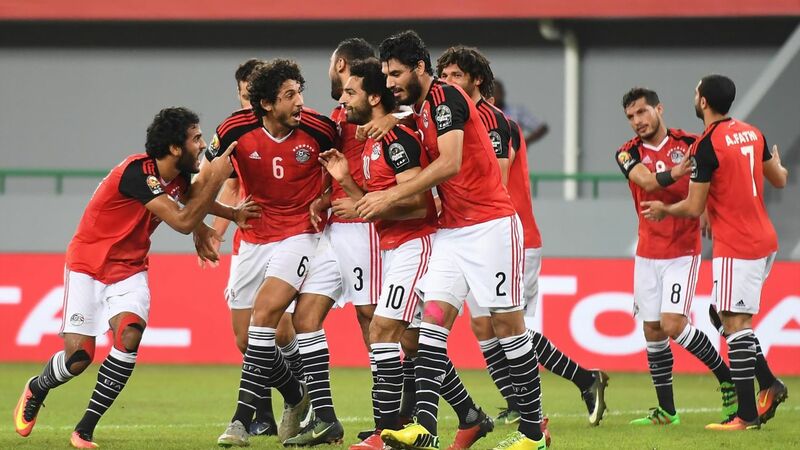 Egypt’s ranking jumped after its participation in the African Cup of Nations (AFCON). It secured the second place in the championship after the defeat of national team from Cameroon in the final match. Egypt ranks first in the African continent, followed by Senegal then Cameroon, they both rank 30 and 33 respectively. Egypt is also leading the Arab countries, followed by Tunisia that ranked 42 globally. In June 2014, Egypt made it close to the top 20 as it ranked 24 but never quite made it as its ranks kept on deteriorating. Egyptian National Team is set to play against Tunisia in June for the 2019 Nations Cup qualifier. Group J that includes the two teams also includes Niger and Swaziland.